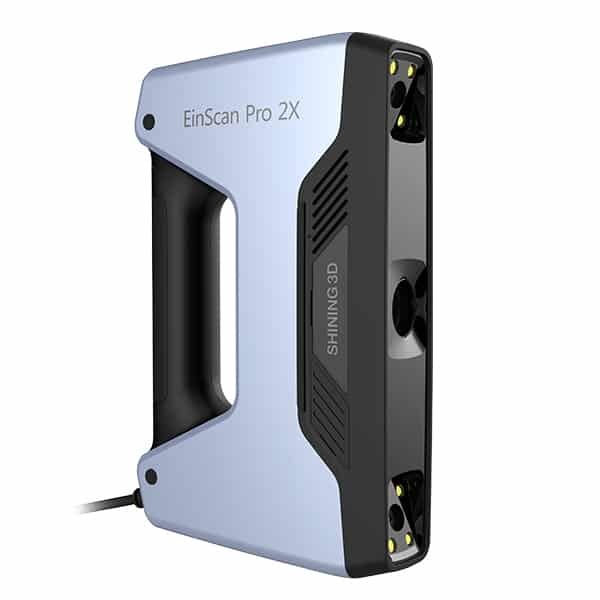 The SMARTTECH MICRON3D green 5 Mpix is an industrial 3D scanner made by SMARTTECH, a company based in Poland. 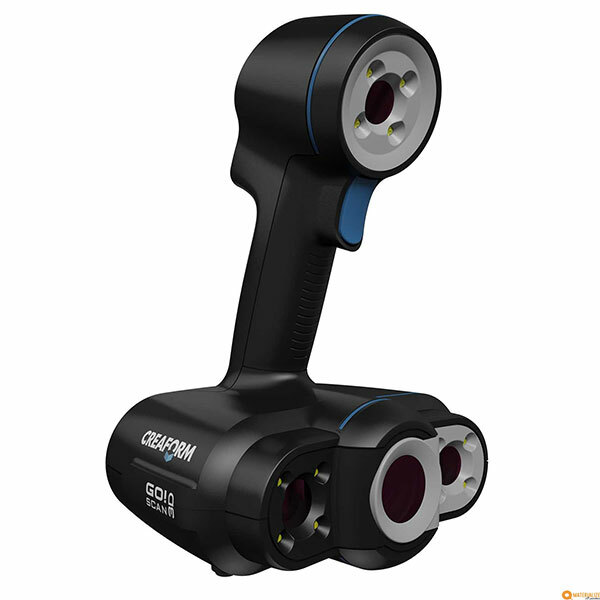 The SMARTTECH MICRON3D green 5 Mpix uses the structural green light technology. 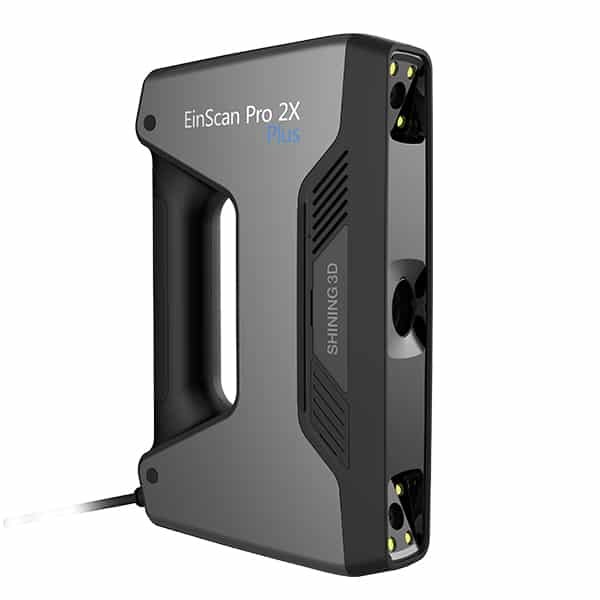 The SMARTTECH MICRON3D green 5 Mpix 3D scanner is the result of two years of research and questionnaires answered by 200 previous SMARTTECH customers. 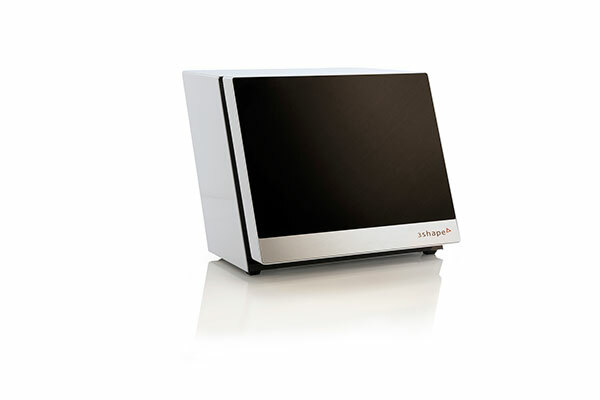 The green LED lighting extends the MICRON3D’s lifetime and decreases energy consumption. Texture scanning is available in option. 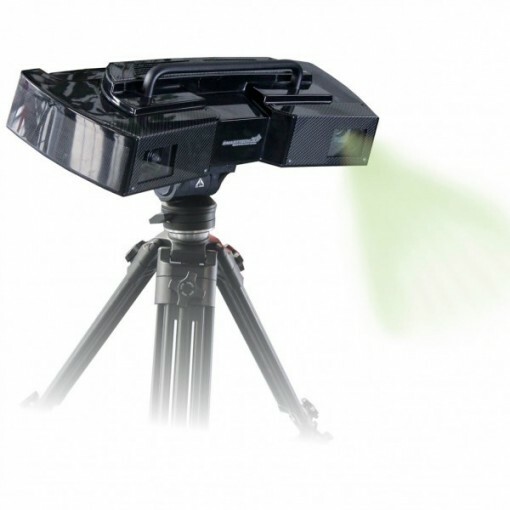 The SMARTTECH MICRON3D green 5 Mpix is equipped with a flight case and a tripod.